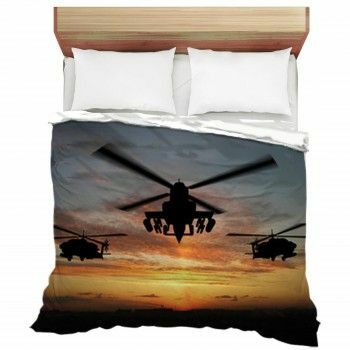 Find it hard to find that perfect bedding set for that little boy or girl? 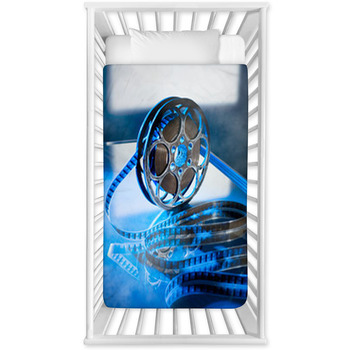 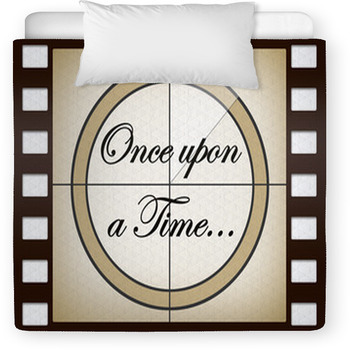 Search no further, as our website has toddler and baby crib sizes in hundreds of Movie patterns. 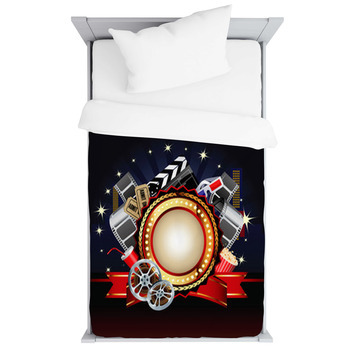 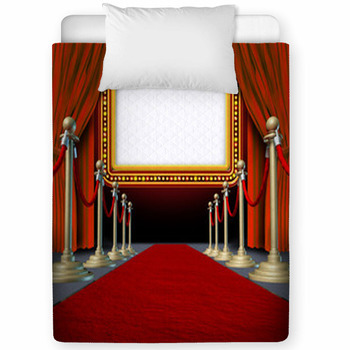 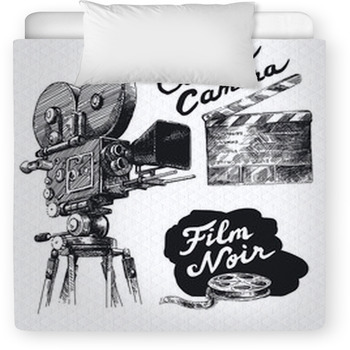 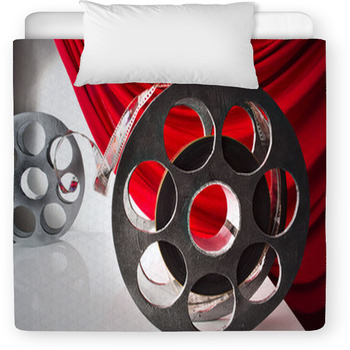 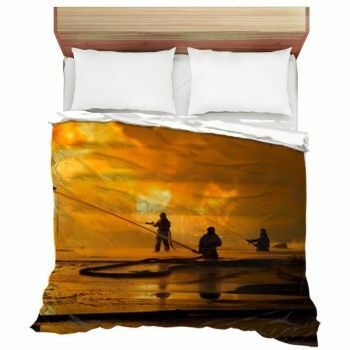 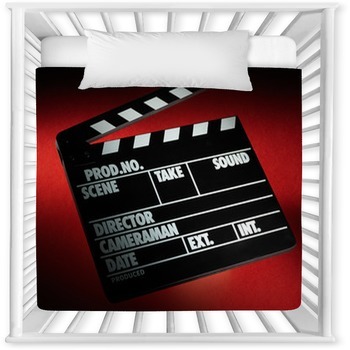 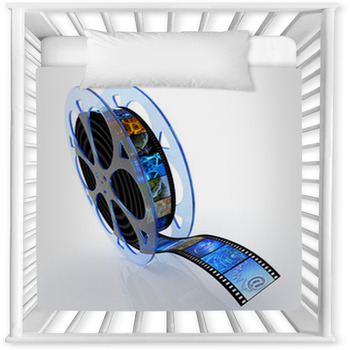 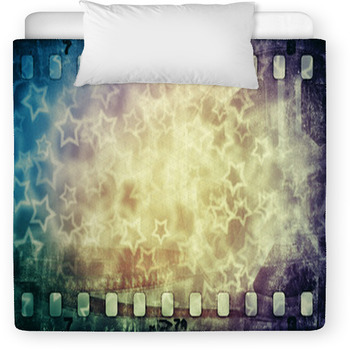 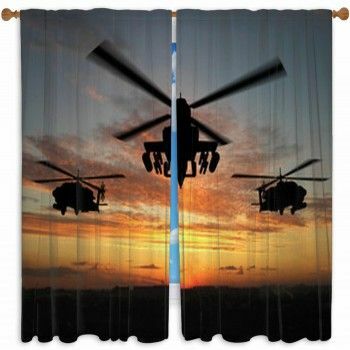 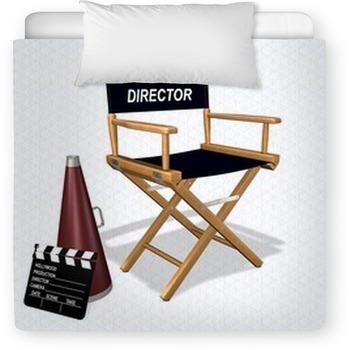 VisionBedding can also add any personal message onto the bedding fabric.